Online stream anime episodes, Watch Naruto Shippuuden Episode 137 English Subbed online and free episodes. Anime Episode guide, Chapter Naruto Shippuuden Episode 137 English Subbed Amaterasu As Itachi moves in to take his remaining eye, Sasuke manages to overcome the Tsukuyomi he was placed under. With Genjutsu now useless, the brothers switch to Ninjutsu, with Sasuke gaining the upperhand. 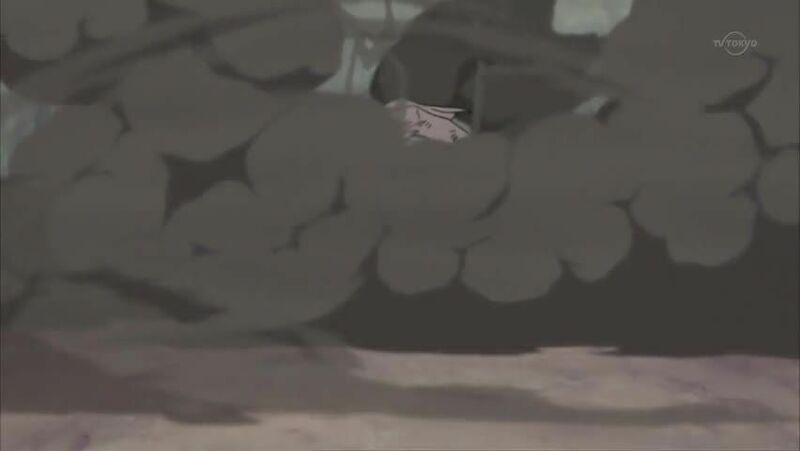 Itachi then unleashes Amaterasu, however Sasuke uses a Substitution Jutsu to escape the flames. Itachi berates Sasuke, claiming he now has no chakra left, but Sasuke reveals that he had come prepared, and has one last technique left that would make his dream of killing Itachi a reality.